Here at Glotech we are washing machine repair experts and have been carrying out washing machine repairs in London for over 40 years! Your machine can be repaired for a small one-off labour charge. This will cover you for the entire repair. If you need any parts then we just charge for these on top. Once back up and running you will receive our six months Glotech guarantee on the same fault, and any parts fitted. 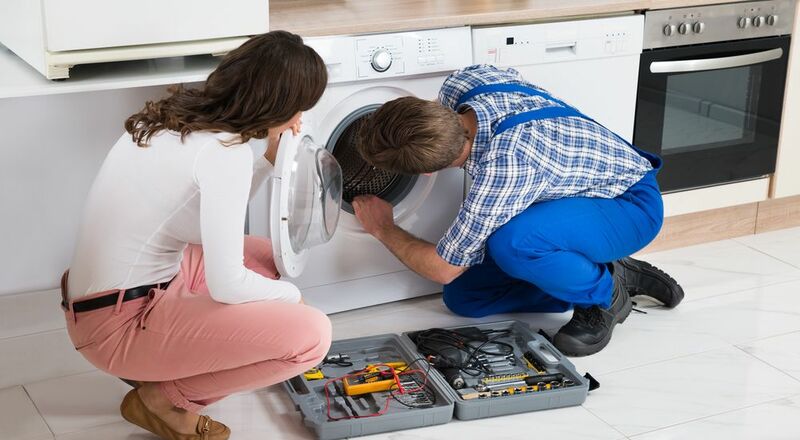 Book an engineer's visit online, or call our friendly staff today on 0800 0546 326 for more information about our washing machine repairs in London. Each and every machine is unique and therefore the number of different faults are almost endless. However, as a company which carries out hundreds of repairs each week we know which faults occurs more often than others. 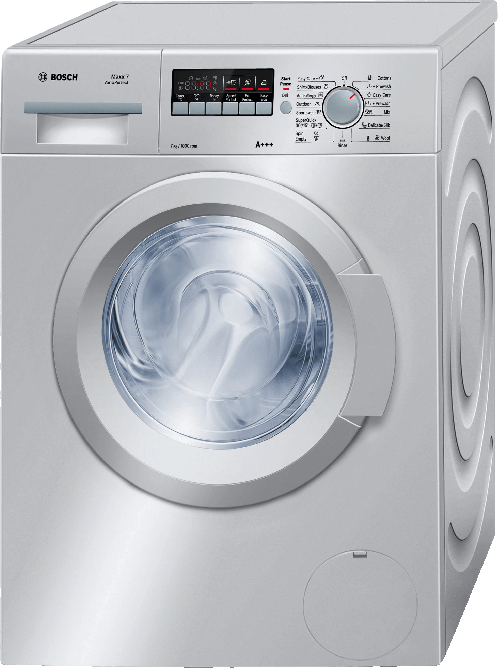 We have a guide on the common issues for when a washing machine won't start but there are numerous faults which could cause this from no power going through to the machine to a faulty sensor. Check to see if there's an unbalanced load inside the appliance and if it's level on the surface. If your washing machine isn't filling with water the issue could be with the hoses, filters, or even the pressure chamber. This is something which would require troubleshooting by an engineer. Regularly check to see if the filters are clean. Usually they can be found on the bottom of the appliance. 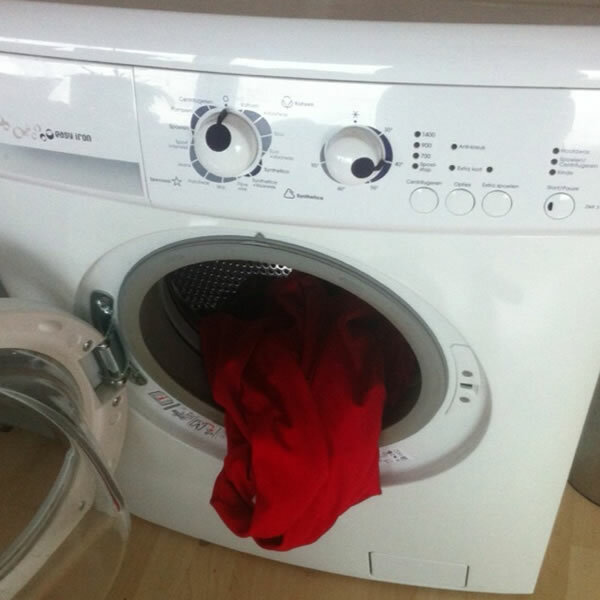 Have you cleaned your washing machine out recently? If not, it could be time to. Read on to find out how exactly to do this. The team here at Glotech Repairs recently commissioned a UK wide survey after concerns about a huge rise in cases of blockages in washing machines, especially in instances of Brits overfilling the detergent drawer. 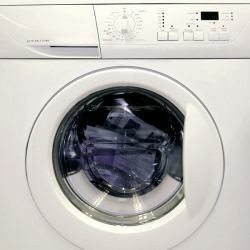 We look at how a washing machine works and what we can all do ourselves at home to reduce the chances of our washing machines breaking down. 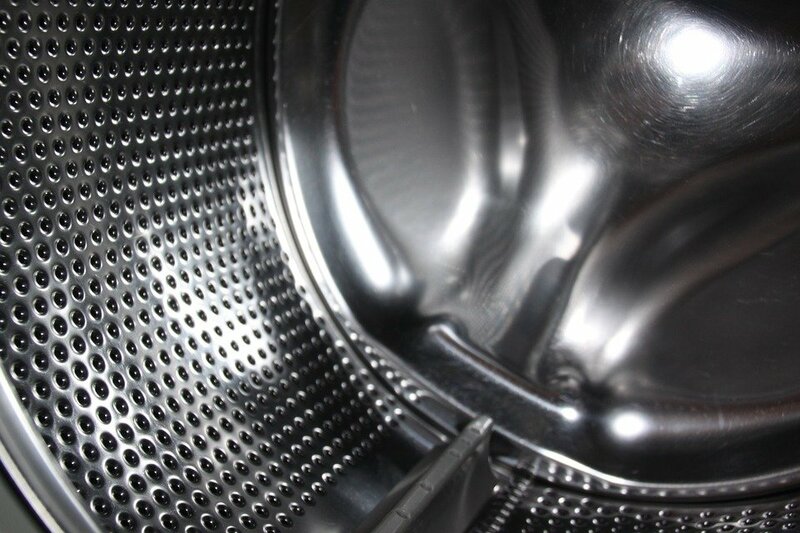 Are you wondering what the lifespan of your washing machine should be? Read our guide to find out more.